1959. Unpaginated. Map. Light tanning and foxing to maps pages and light tanning and foxing to maps edges. Scraps, small bumps and dog ears to map pages edges. 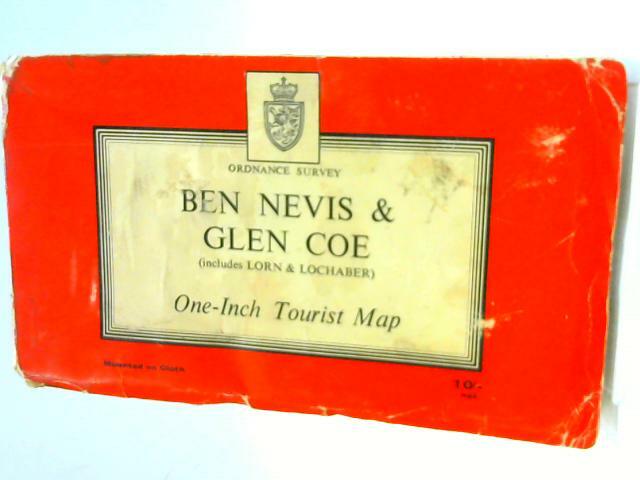 Maps cover has light rub wear, creases to cover and bumps to edges. Light tanning and foxing cover. Small loss to edges.